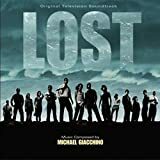 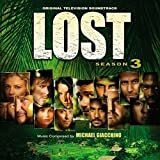 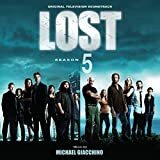 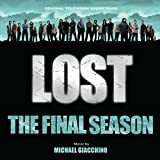 List of Lost episodes (seasons 5 & 6) and soundtrack. 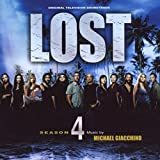 Achara, Glad To See Me? 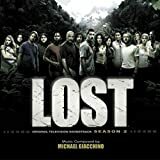 Lost Away - Or Is It?